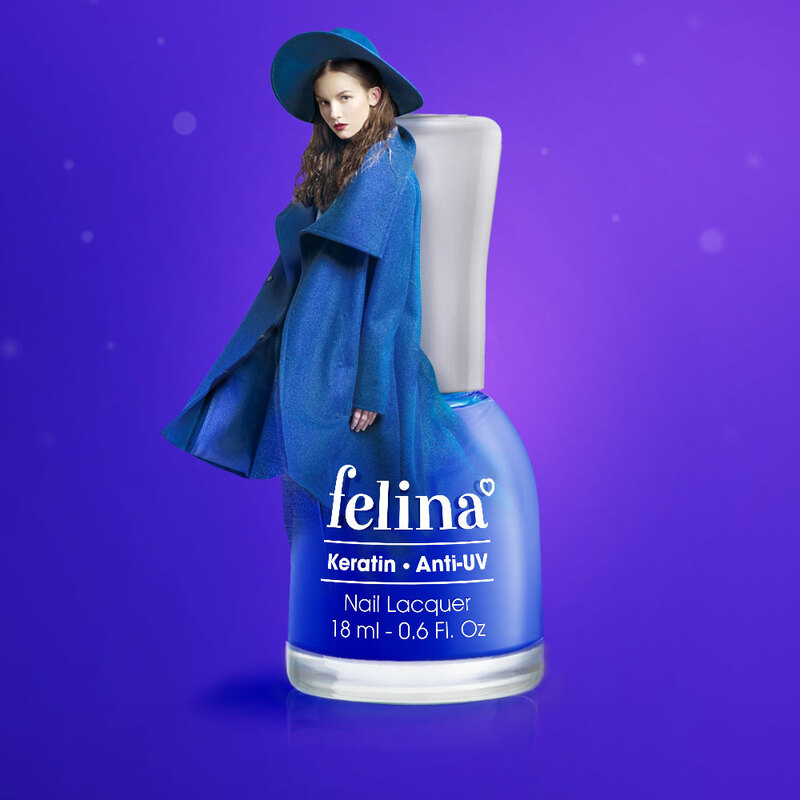 The Felina brand was redefined by The Circle as the brand inspired by fashion trends and the elegance of europe’s runways (see the Felina rebranding work here). The Key Visual and it’s following communication takes this positioning and uses stunning visuals to bring the runway to life. As in the world of fashion each season of Felina comes with the latest trendy colours. This key colour of the season is communicated through the visuals. Creating a lasting impression and unique approach in the cluttered market space of nail polish advertisments.